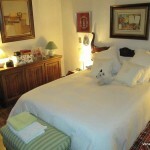 Homestay Madrid, Spain, Sirio St.
An elegant apartment in the city Center. Easy access Museums in 12 minutes. Walking to Retiro Park. 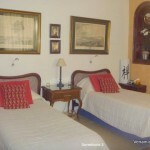 Homestay Madrid, Spain, De los Reyes Magos, St.
Fabulous penthouse in the heart of Madrid. Walking to Museums, El Retiro and major sights. 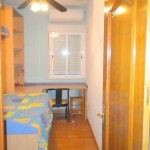 Homestay Madrid, Spain, Menendez Pelayo Av. A very spacious, sunny and bright apartment. Excellent location. Walking to everywhere. Nearby Atocha main train station. 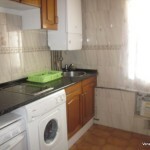 Homestay Madrid, Spain, Longares St.
A very nice, warm and bright apartment. Excellent area and connections.Best city sights are only 15 minutes by metro. 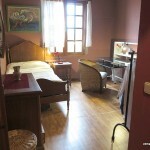 Homestay Madrid, Spain, Antonio Lopez Aguado St.
A pleasant staying. All City sights and best Museums in 15 minutes. Shopping area. 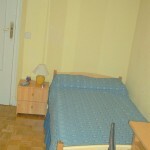 Homestay Madrid, Spain, Valdovin St.
Homestay Madrid, Spain, Francos Rodriguez St. 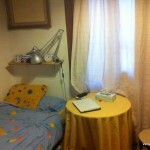 Bright, warm and very comfortable single room in a walking distante to UCM. Excellent connectios. 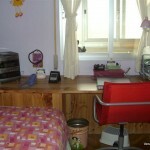 Homestay Madrid, Spain, De Las Martires Concepcionistas St. 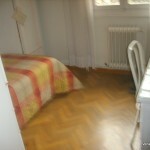 Superb home in the best neigborhood of Madrid walking distance to the best sights. 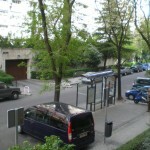 Homestay Madrid, Spain, General Cadenas Campos St.
Nice flat sourrounded by gardens, nice area with excellent conections everywhere. Warm atmosphere. 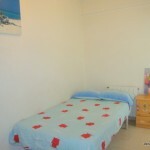 Organized and warm flat, excellent connections, close to the famous La Vaguada shopping mall. Homestay Madrid, Spain, Julio Palacios St.
Homestay Madrid, Juan Esplandiu, St.
Luxurious apartment with piano nearby Retiro's Park. Heart of Madrid. Excellent conections. 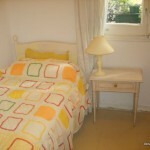 Homestay Madrid, Spain, Torrelaguna St.
A very nice apartment tastefully decorated. City center. Excellent location and connections. 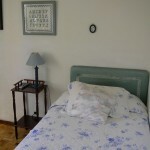 Homestay Madrid, Spain, Melendez Valdes St.
Luxurios appartment in the heart of the City. Excellent connections, excellent atmosphere at home. 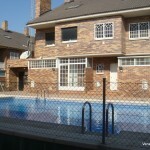 This house is perfect to have a quite and relaxed staying surrounded by beautiful parks in Madrid Center. 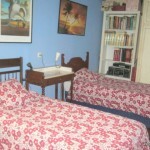 Homestay in the middle of Spain, in Madrid, in Salamanca area. 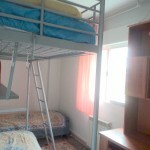 Accommodation in Madrid with excellent connections to everywhere.